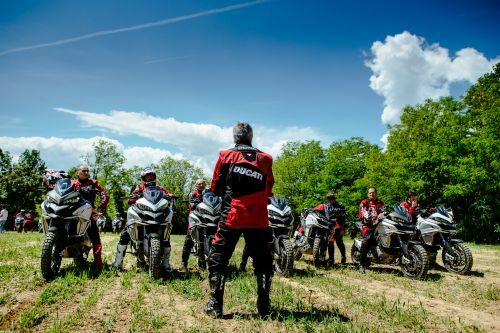 For the first time ever, the Ducati Multistrada 1200 Enduro Experience will be leaving Italy to head over to the UK as part of the Touratech Travel event from the 5–7 May, in Ystradgynlais, South Wales, and riders will get the chance to try it out for free! 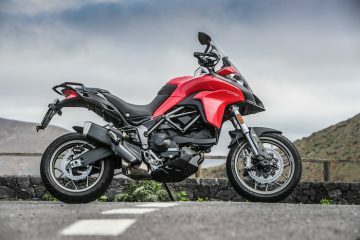 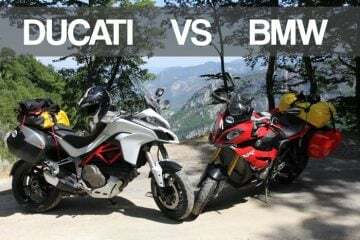 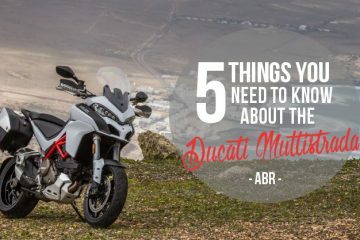 The event truck will be loaded with 15 Multistrada 1200 Enduros specifically geared up for the off-road trails along with another 10 that are kitted out for on road use. 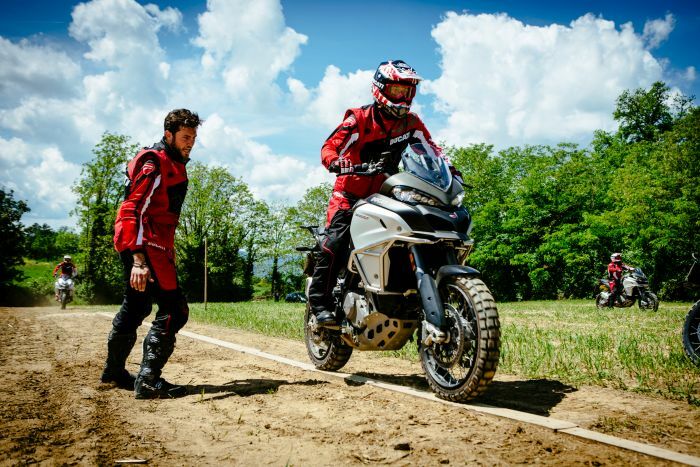 The truck will be accompanied by four instructors from DRE Enduro school in Italy, and led by former Dakar rider Beppe Gualini. 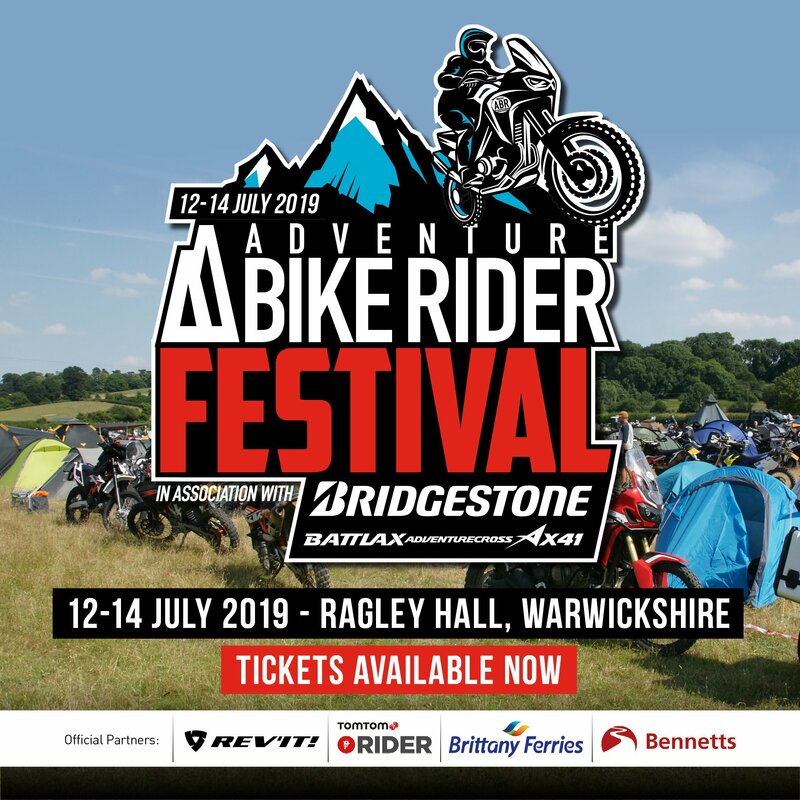 The course is a fantastic opportunity which is suitable for riders of all abilities. 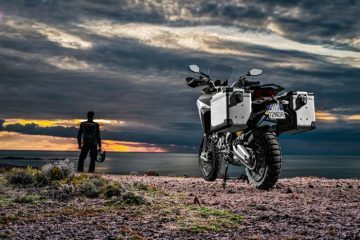 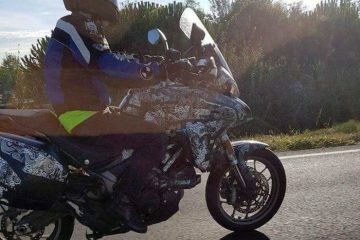 From beginners who want to build confidence and gain more experience to seasoned enduro riders who want to polish their riding skills and try out new techniques with the new Mulitstrada 1200 Enduro. 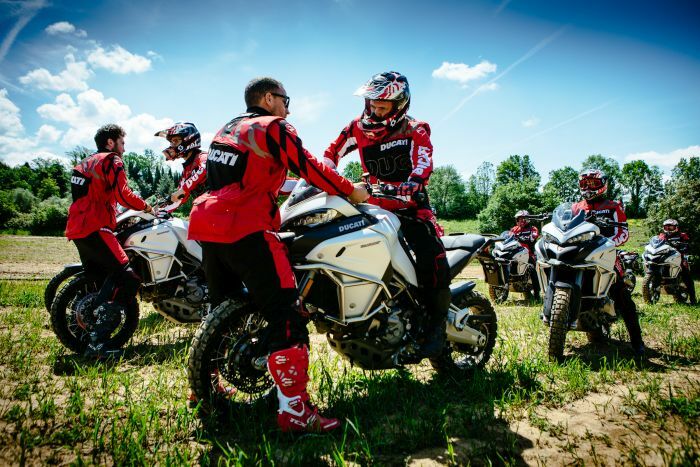 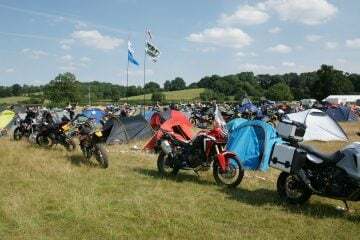 If you want to head down to the event and give it a go, you can pre-book your ride on the Touratech rideouts page, or for more info about the Ducati Enduro Experience click here.